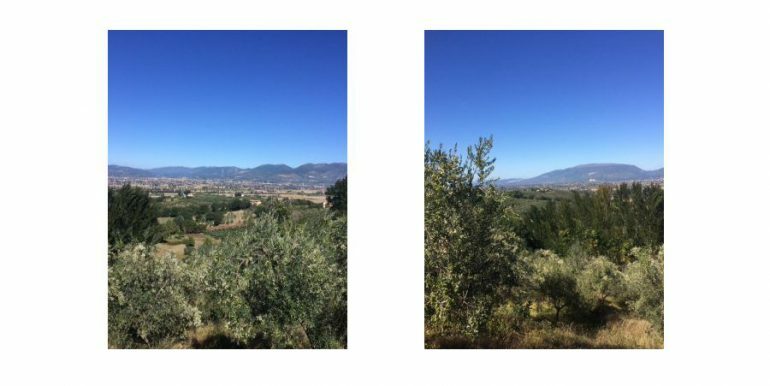 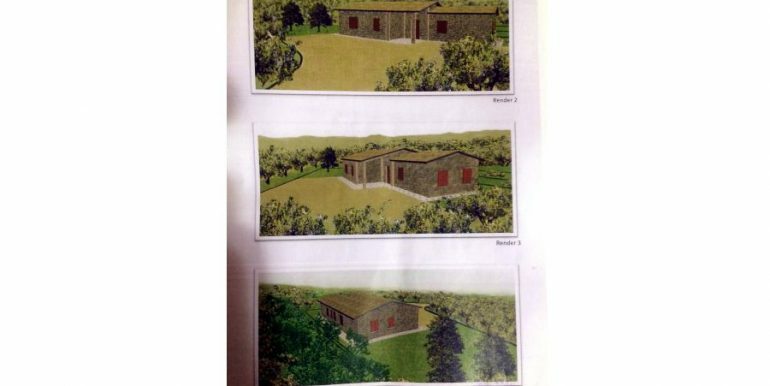 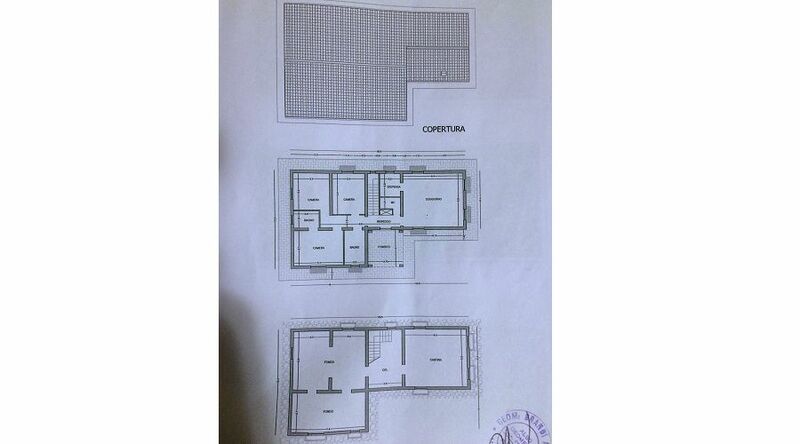 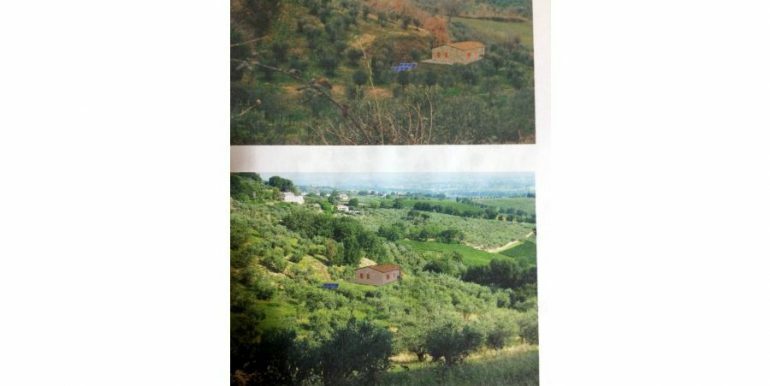 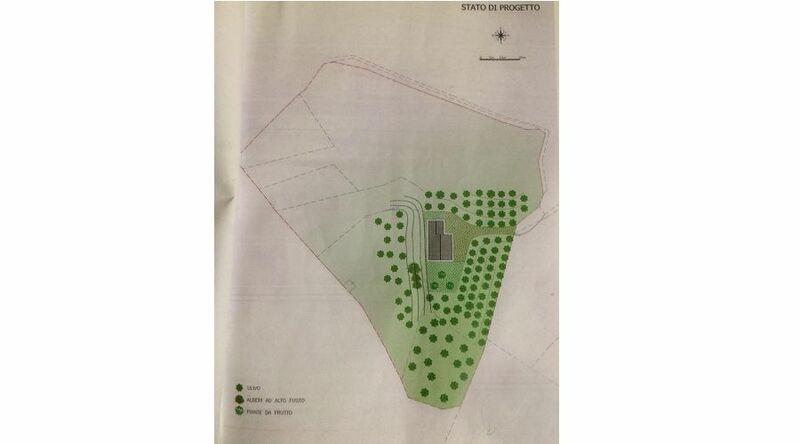 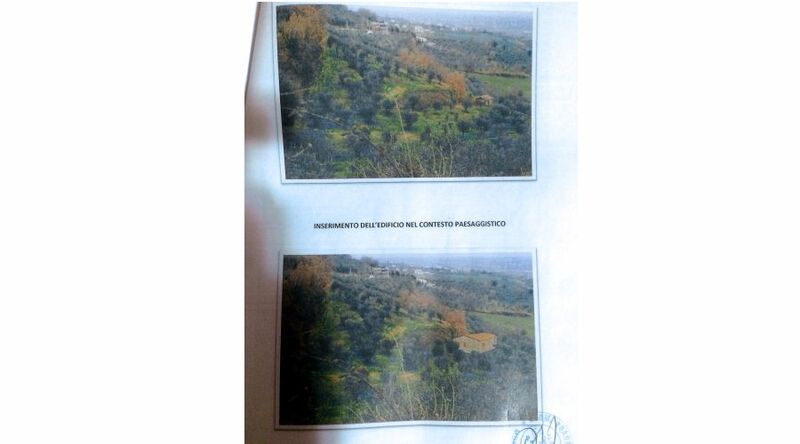 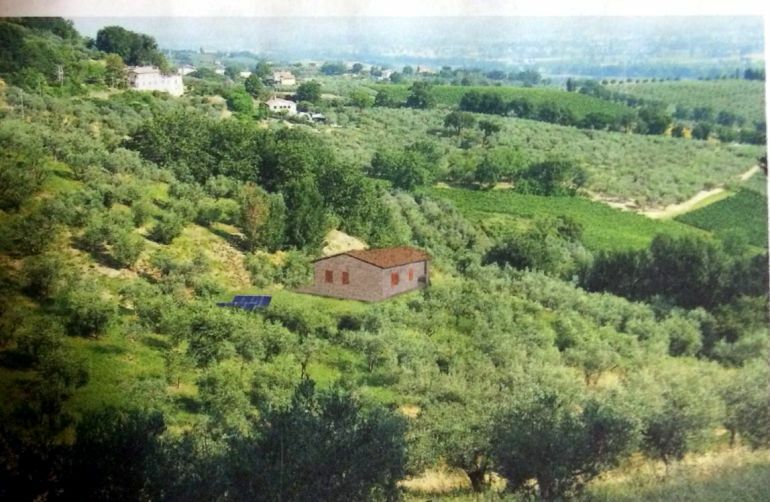 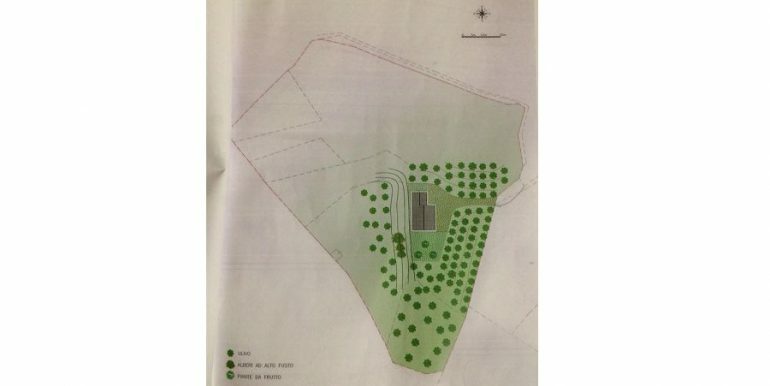 Land for sale with planning permission only 800 meters away from the town of Montefalco. 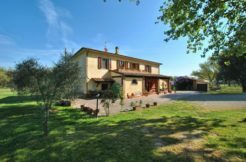 The location offers a beautiful view of Perugia, Assisi, Spello, Foligno and Trevi. 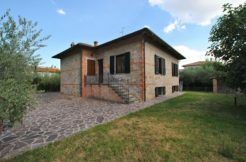 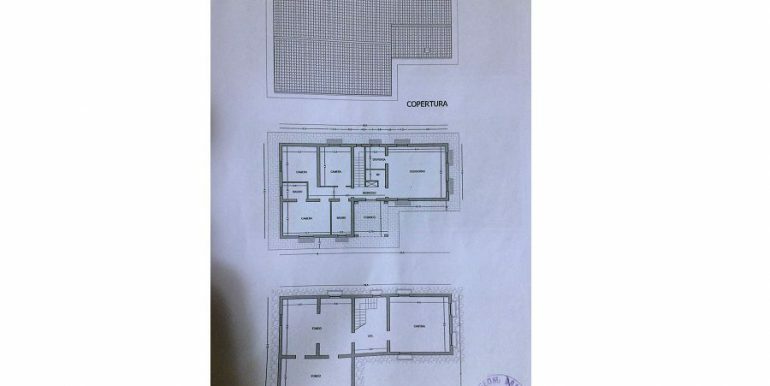 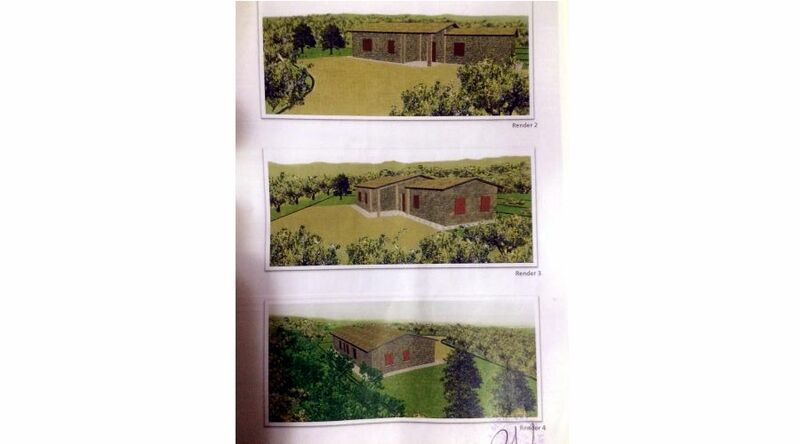 The approval includes the construction of a stone house on two floors of 190 square meters with living room, kitchen, 3 bedrooms, 2 bathrooms, toilet, hallway and porch on the groundfloor and a cantina, two rooms and hallway in the basement of 190 approx. 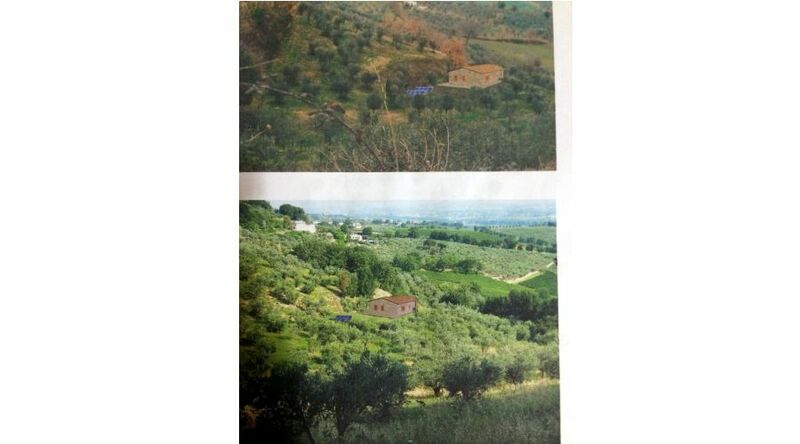 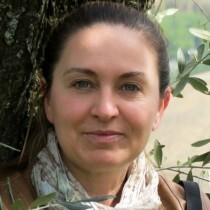 The land consists of land of 15.000 sq m with about 400 olive trees and and a water source. 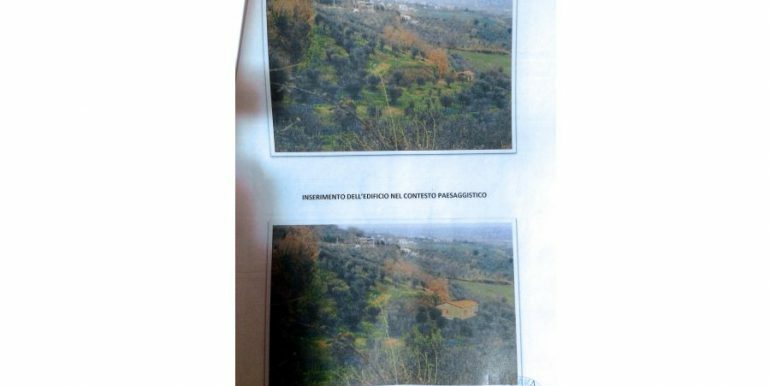 The nearest towns are Montefalco (800 mt),Foligno 11 km, Trevi 12 km, Spoleto 25 km. 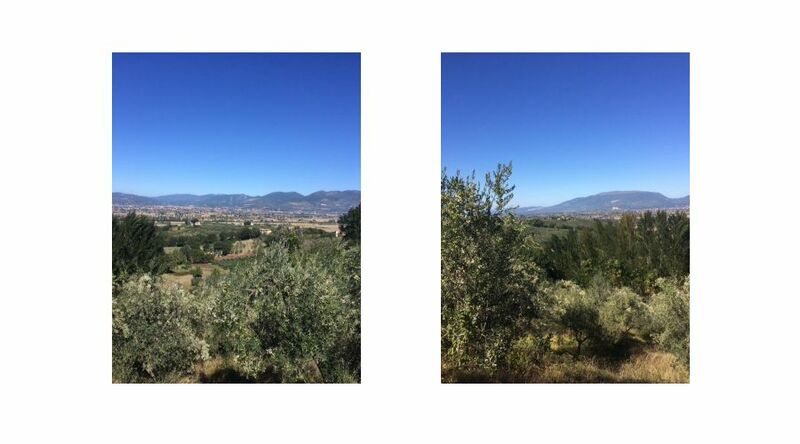 The village of Montefalco also called the “Terrace of Umbria”; you can admire hills covered with olive groves and vineyards and the eye reaches the center of Perugia, Assisi, Spello, Foligno, Trevi, Spoleto, Gualdo Cattaneo, Bevagna, the farther you can see the Apennines, the Subasio and the Martani Mountains.